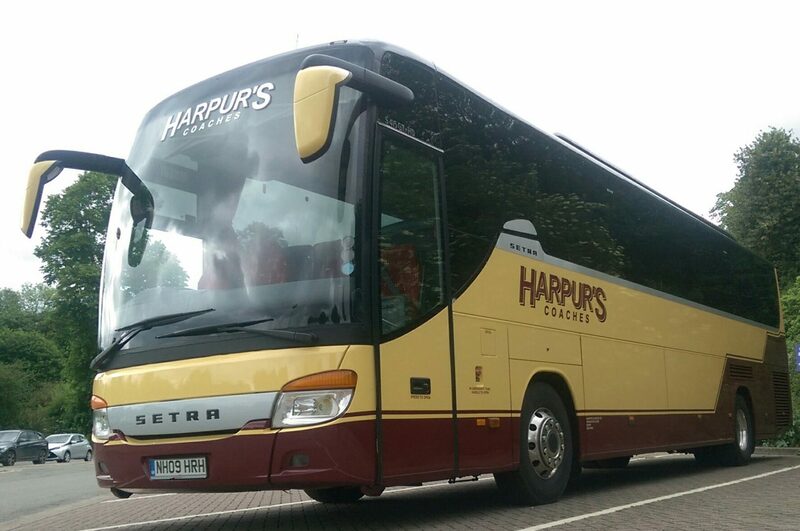 With a diverse range of seating capacities and vehicle types, we are proud to offer quality transport to your group – whatever the size. 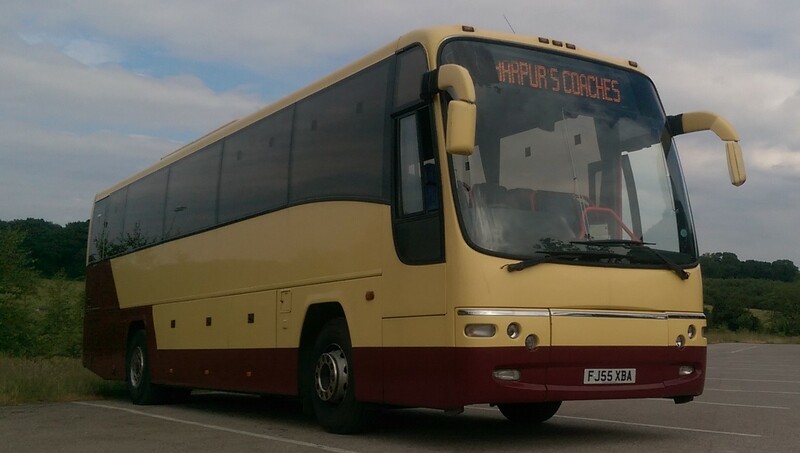 Our fleet ranges from 16 seater standard minibuses to 35 and 43 seater low-floor buses for local transfers, to our 48 seater luxury coaches with toilet and air-conditioning, 53 and 57 seater standard coaches through to our 76 and 78 seater Double Deckers for the larger party. We are proud to serve not only schools, colleges and universities, but groups including Women’s Institutes, Friendship groups, Social and Sports clubs as well as corporate clients including Rolls-Royce and Severn Trent Water. Your quotation is calculated on your specific requirements – whether that be for a day, an overnight stay, weekend or longer tour. Our professional drivers understand our clients wishes and ensure that what you have booked and expect from us, you will get and all at an affordable price. 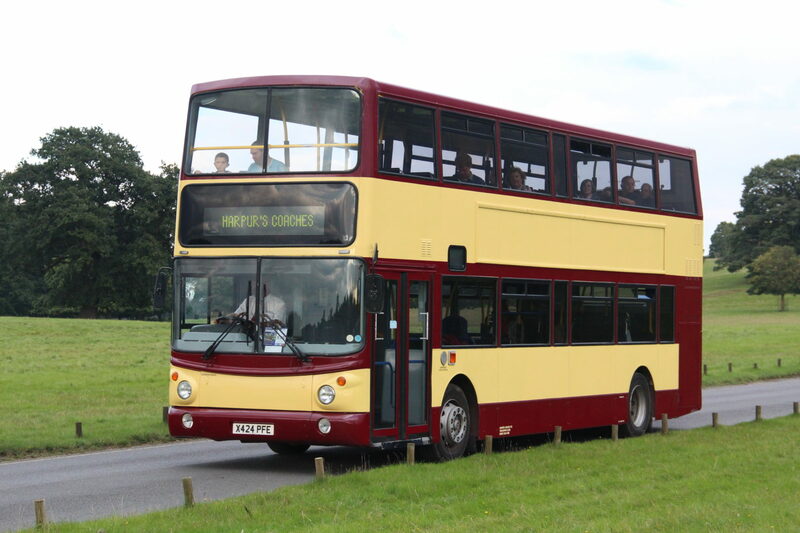 If you have a smaller group looking for a day out, you may want to consider joining one of our advertised Day Excursions where we will offer incentives that are sure to appeal. 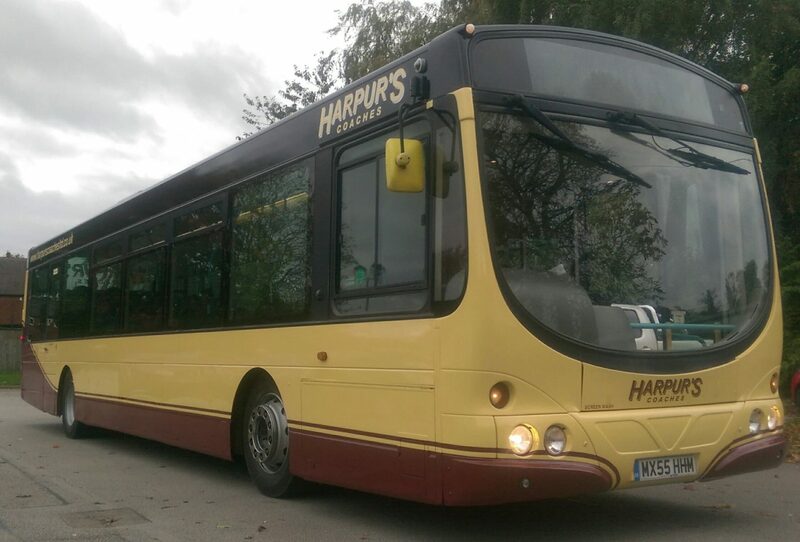 As one of the largest, independent providers of transport in Derby, you will travel on some of the most technologically advanced and modern vehicles available and with constant investment, this will continue to evolve. Why not call our friendly reservations team for a quote and discover just how affordable our service really is.